After the failure of the German coalition talks, the political career of long-time German Chancellor Angela Merkel is under threat with some believing that her time as leader of Germany may be coming to an end. Angela Merkel has been Chancellor of Germany since 2005 and despite leading her Christian Democratic Union (CDU) party to a record low result in September’s national election many believed that she would be able to form a governing coalition and continue on as Chancellor. 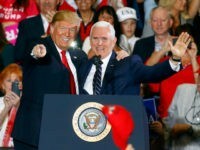 After Free Democratic Party (FDP) leader Christian Lindner declared an end to negotiations on Sunday, citing disagreements with the Green Party on immigration issues, the future of ‘Mama’ Merkel has become unclear, launching speculation over who could end up replacing her as Chancellor. 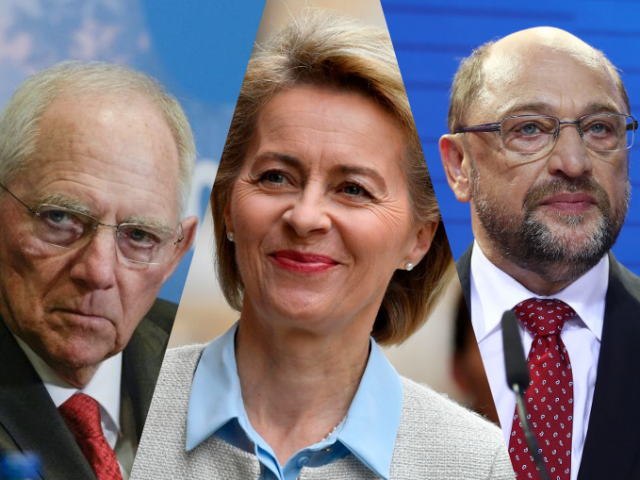 59-year-old Defence Minister Ursula von der Leyen is one of the most senior cabinet ministers in the CDU and has been active in politics since 1999. Seen by some as a natural successor to Merkel, Ms von der Leyen has been known in the past to push the CDU from the conservative right toward the centre, even “poaching” some of the policies of the Social Democrats (SPD) according to a 2013 article by Reuters. Von der Leyden taking over the leadership of Germany’s largest party from Merkel could see coalition talks between the CDU and SPD led by Martin Schulz, who until now has vowed to go into opposition. Von der Leyen has not been without criticism, however. 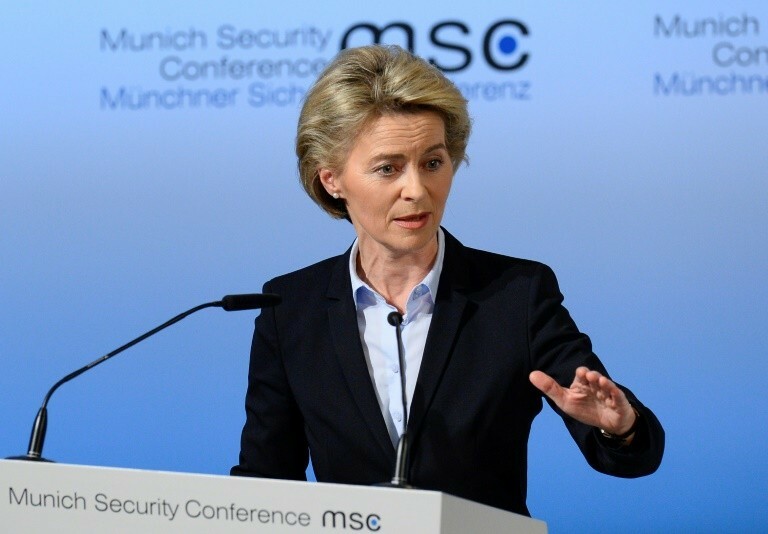 Her reign as Defence Minister has seen the German military in shambles as equipment shortages in 2014 led to the Bundeswehr being forced to use broomsticks instead of guns in a joint NATO exercise. Former Finance Minister Wolfgang Schäuble has had one of the longest political careers in the CDU, spanning over four decades. Currently, the President of the German Parliament, Schäuble has been noted for his austerity-driven economic policies that have led to budget surpluses in his term as Finance Minister. After the 2015 migrant crisis, Schäuble announced that the entirety of the 2015 budget surplus would be used to fund migrant homes, integration courses and other costs. 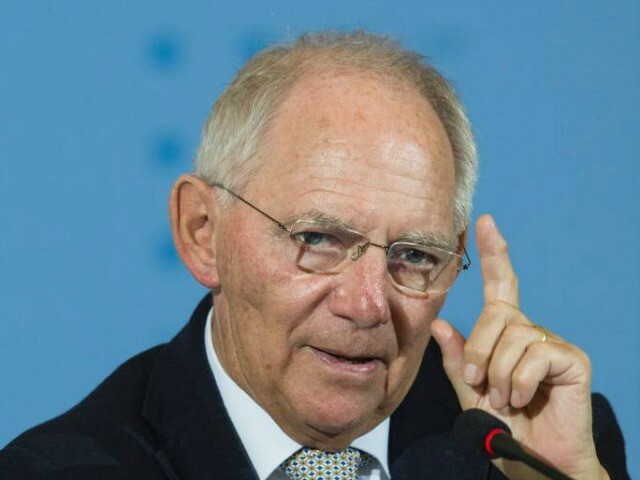 Earlier this year Schäuble earmarked the 2016 budget surplus for migrants once again. Earlier this week Schäuble called for the resumption of coalition talks urging both the FDP and the SPD to reconsider forming a government with the CDU. Former European Parliament President and leader of the Social Democrats Martin Schulz ruled out any participation in a coalition with Angela Merkel after the results of the election became clear in September and once again on Sunday before the withdrawal of the FDP. Mr Schulz has previously said that if the coalition talks fail he would support new elections. Recent polls suggest that the SPD would once again finish in second place behind a weakened CDU and would not be able to form a majority with its preferred partners, the Greens and the far-left Die Linke. 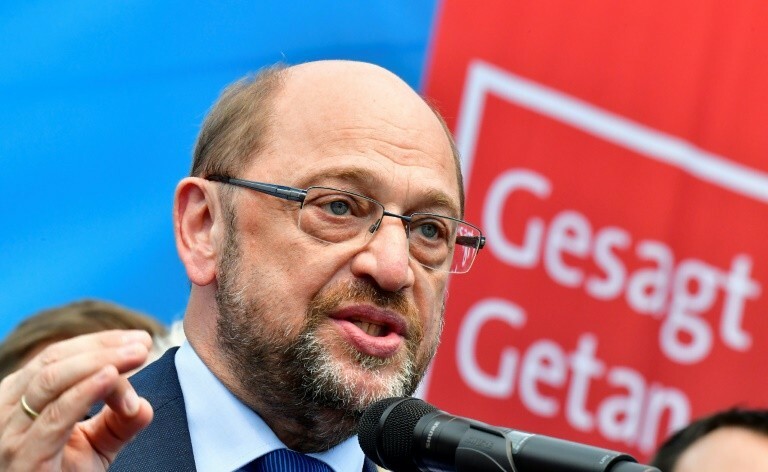 For Schulz to be Chancellor he would need the support of Lindner and the FDP, which could see a repeat of the “Jamaica” negotiations due to the existing conflict between the FDP and the Greens. Another scenario could see Angela Merkel remain on as Chancellor as many within the SPD are said to be putting pressure on Schulz to reconsider forming another grand coalition between the SPD and the CDU. On Tuesday evening more than 30 SPD MPs confronted Schulz and demanded he be more flexible.